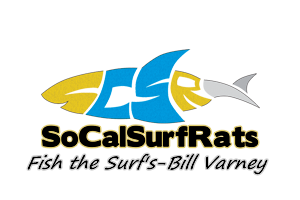 View Profile: Goosehunter51 - Surf Fishing California - How to Surf Fish & Surf Fishing Reports and Tips. Love the ocean and fishing it. Remember fishing the surf when I was a little kid with my grandpa and dad. Really want to get back into it so here I am.